Quick One is a fast-growing autoflowering strain. 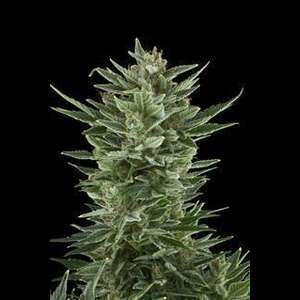 This was one of the first autoflowering strains developed. When it was first released, it was one of the quickest growing strains on the planet. 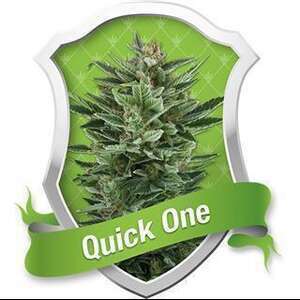 Coming from Canadian genetics, Quick One is based on the original autoflowering strain, Lowryder. This strain was created from a cross between Williams Wonder, Northern Lights and Ruderalis. The Ruderalis genetics gave the plant its autoflowering ability, which means it will flower automatically without a change in the light schedule. These genetics have given birth to almost all autoflowering strains available today. 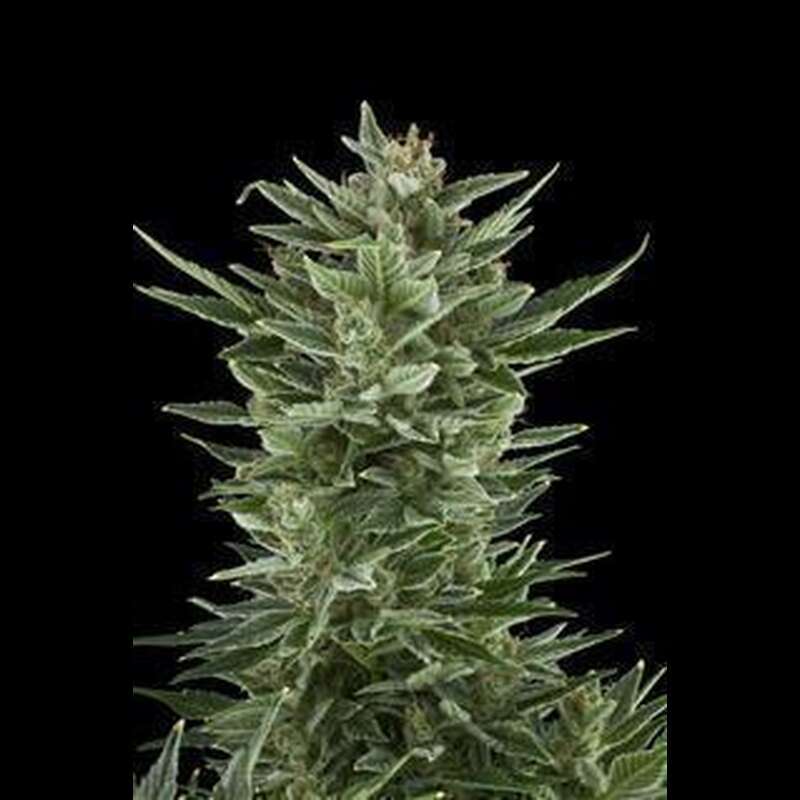 Quick One seeds are all feminized and, when planted, will grow into strong female plants, flower automatically and be ready for harvest in around 8 weeks. Some plants may take up to 9 weeks to be fully mature, but that?s still pretty quick. Especially when you consider that some varieties of cannabis can take up to 20 weeks just to flower. Quick One is a small, compact plant. Generally, it will not grow any taller than 50 to 60 cm. If grown well, it can yield up to 150 g per plant, and some growers have achieved even more. The plants have a fresh, herbal, almost citrus-like aroma. The taste is mild but good, and comes with a pleasant physically stoned effect.